Growing up in Port Sorrow, a lawless city home to smugglers, slavers, and pirates, Sarth Copperhorn expects to spend his days as a fisherman like his family and neighbors. But when the gang that controls the docks “taxes” the fishermen beyond bearing, the latter rise up against them. Their defiance provokes savage retaliation that leaves Sarth’s mother and father dead and the youth running for his life. Sarth takes refuge in a ruined castle and there encounters the ghost of Qelnan Immur, in life both an aristocrat and a sorcerer. And Qelnan makes him an offer. If Sarth will simply grant the phantom a place in his mind, Qelnan will do more than help him survive. He’ll show the fisherman’s son how to exact vengeance. 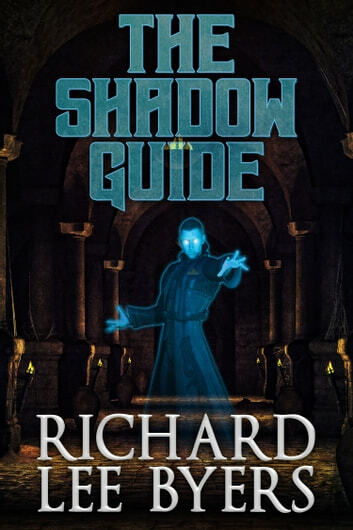 The Shadow Guide is a tale of swordplay and intrigue, of strange magic, bizarre creatures, and revenge. 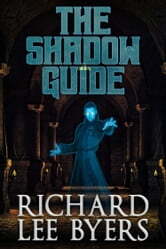 It’s also the first volume in the new sword-and-sorcery series The Rise of the House of Immur.